From writer Simon Stephens (The Curious Incident of the Dog in the Night Time), Heisenberg is an intelligent drama the captures a moment in time when everything changes. Originally premiering on Broadway in 2016 with Mary Louise Parker among the cast, the play has since played to rave reviews in LA and San Francisco. This Signature Theatre production is directed by Joe Calarco. 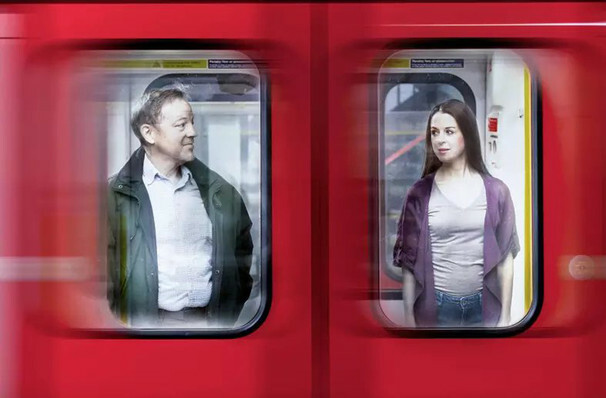 It's just another day on a crowded London train platform as Heisenberg begins, but something out of the ordinary is about to happen. A woman named Clare approaches a much older man named Alex, whom she's never met before, and kisses him. This surprising moment sets in motion a series of events which will change both Clare and Alex forever. Sound good to you? 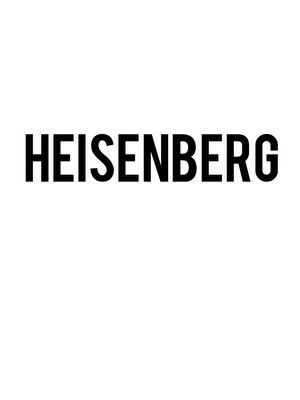 Share this page on social media and let your friends know about Heisenberg at Signature Theater.